Apart from being a great source for all the information one could need about a phone, any phone, GSMArena also tracks the interest of its viewers and which phones they mark as favourite. At the end of a certain period, for example a quarter of the year, they also publish the lists – in this case the list of “Top 15 fan favourite phones”. The criteria for this list is just the number of favourites a phone got during the period of the 1st quarter of 2018. We cannot interpret the list as a ranking of best phones or most popular phones around the world, but rather a fan favourites list from fans that actively participate at GSMArena.com. Anyhow, the new Nokia phones made their way to the list and it’s good to see Nokia phones back on any (positive) ranking. Ranking of Nokia phones follows down below. 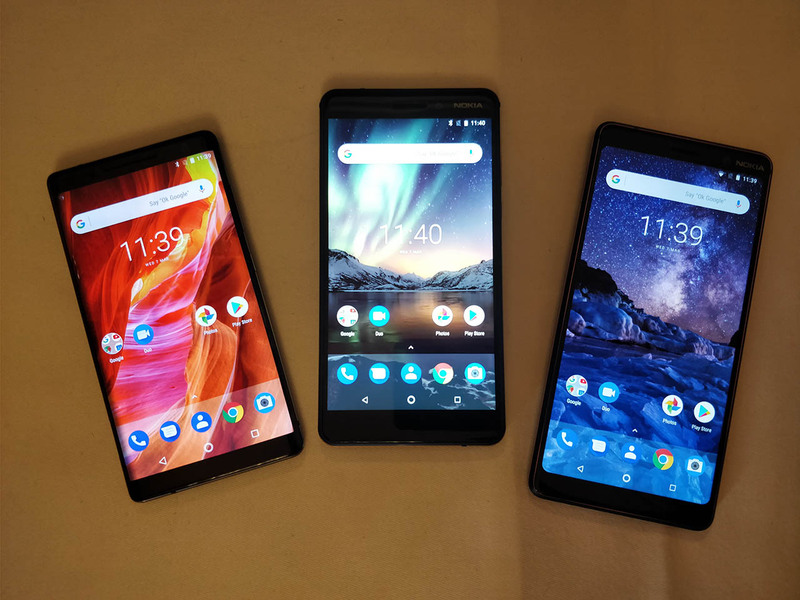 You can freely interpret the list in any way you want, but my thoughts go in the direction that GSMArena readers like what they saw from HMD this year, especially the Nokia 7 plus and the new Nokia 6 that offer good value for money looking at the specs and design. Especially when they are bundled with some freebies. 🙂 Nokia 1 didn’t make it on the list, unfortunately, but that’s not a surprise considering that no one is really “a fan” of ultra low-end devices. Xiaomi Redmi Note 5 Pro took the top spot, followed by the Galaxy S9+. After Nokia 7 plus, there goes another Samsung (S9) and Xiaomi (Redmi Note 5 (Redmi 5 Plus)) that close the top 5. You can check the full “Top 15 fan favourite phones in Q1” by GSMArena here.